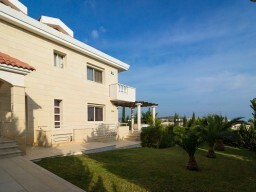 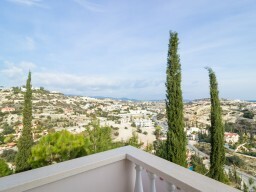 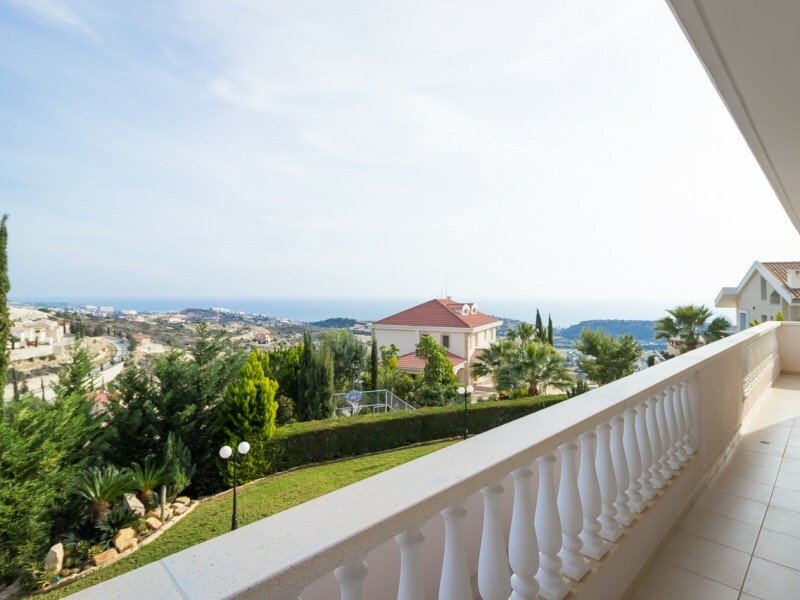 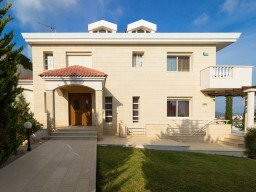 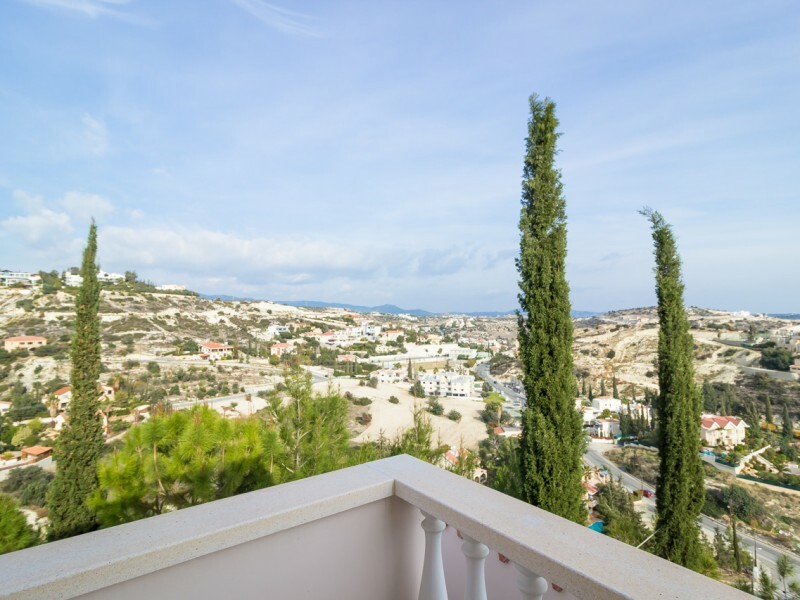 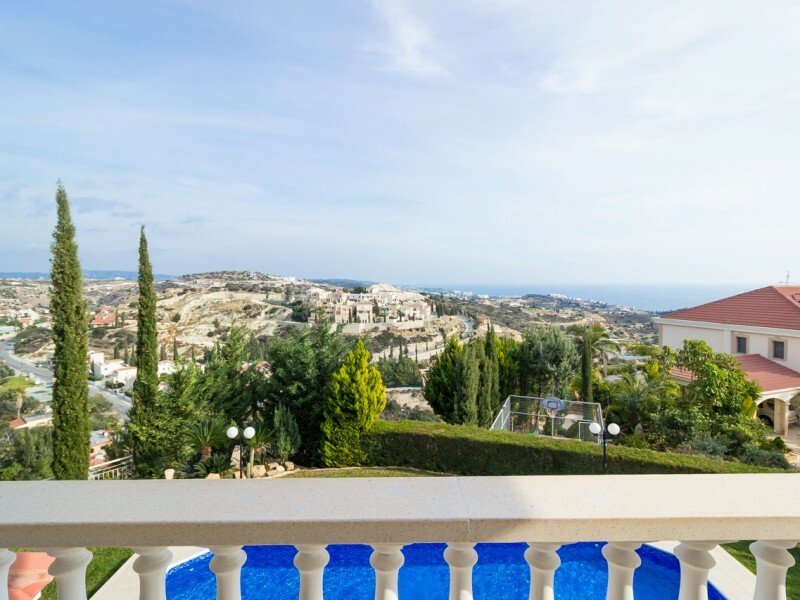 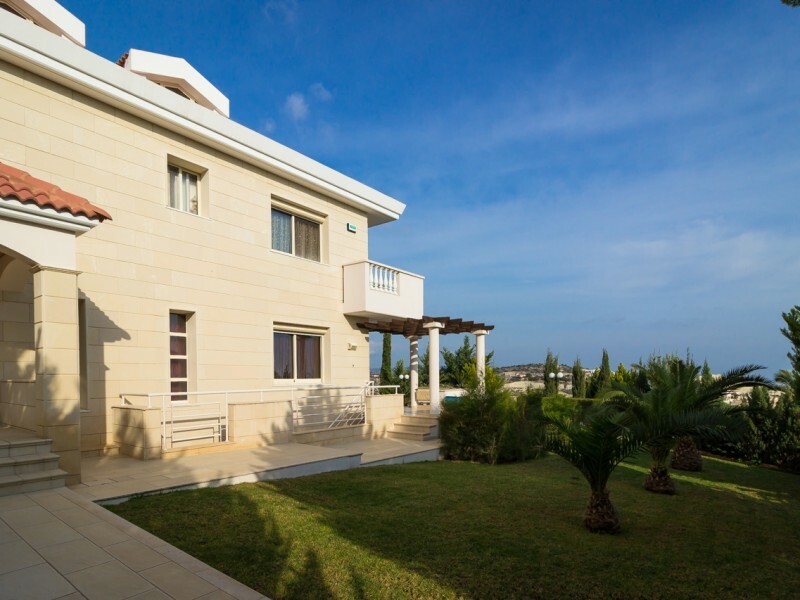 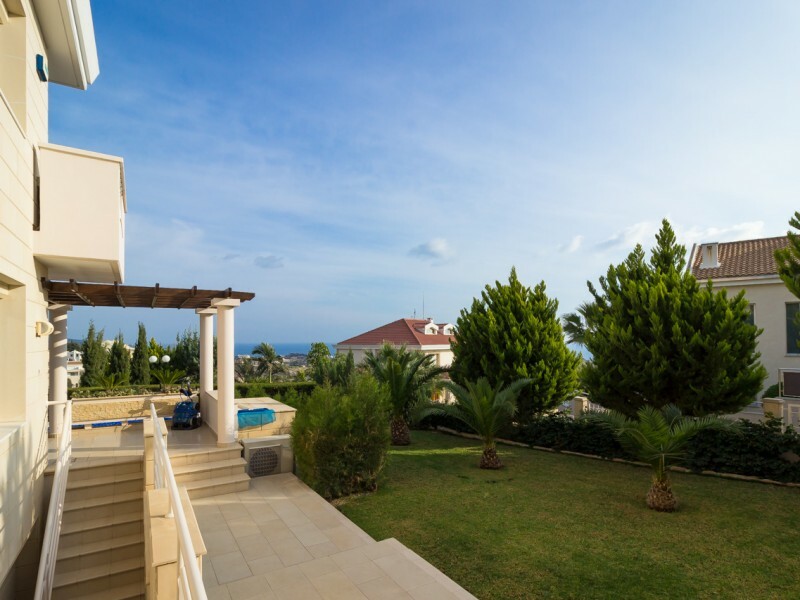 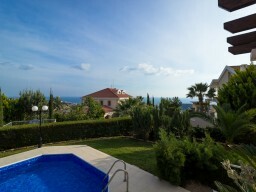 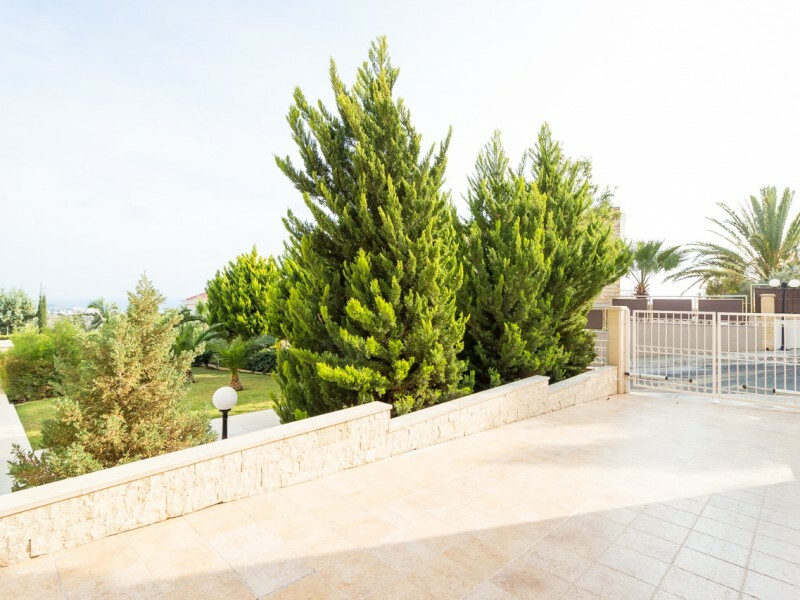 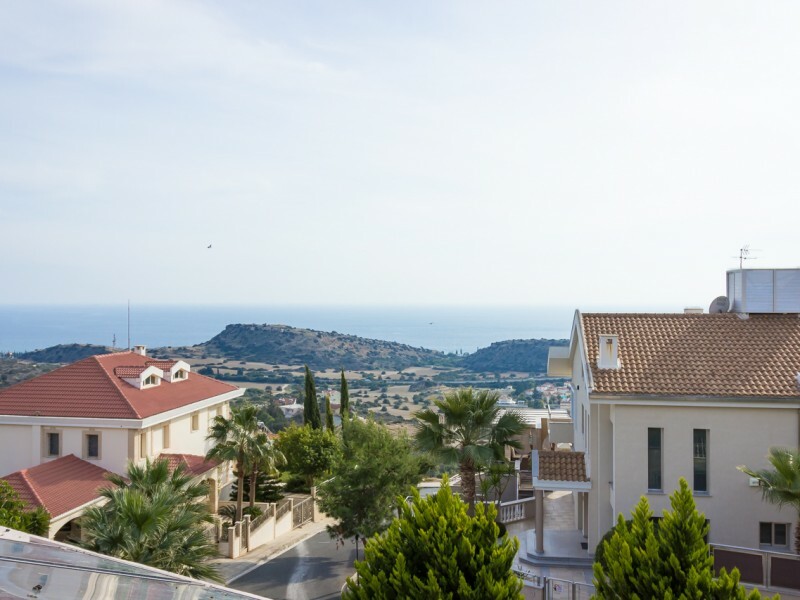 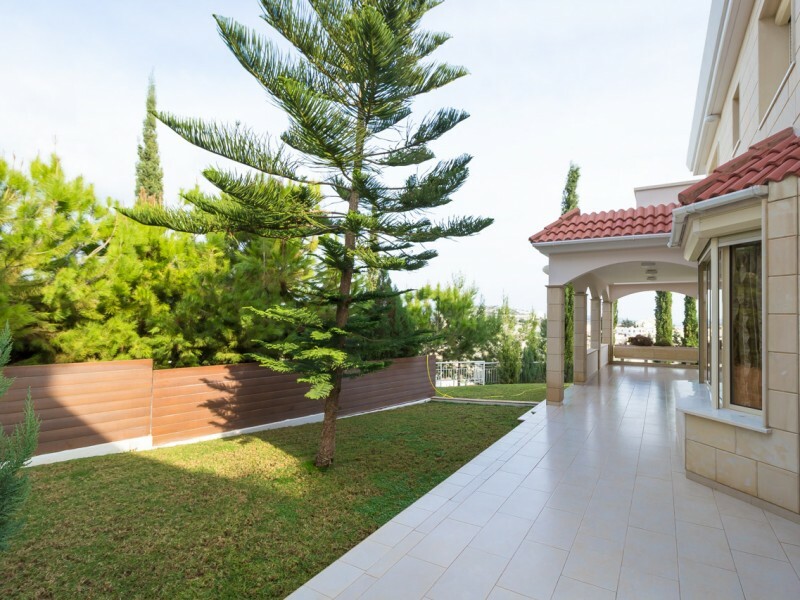 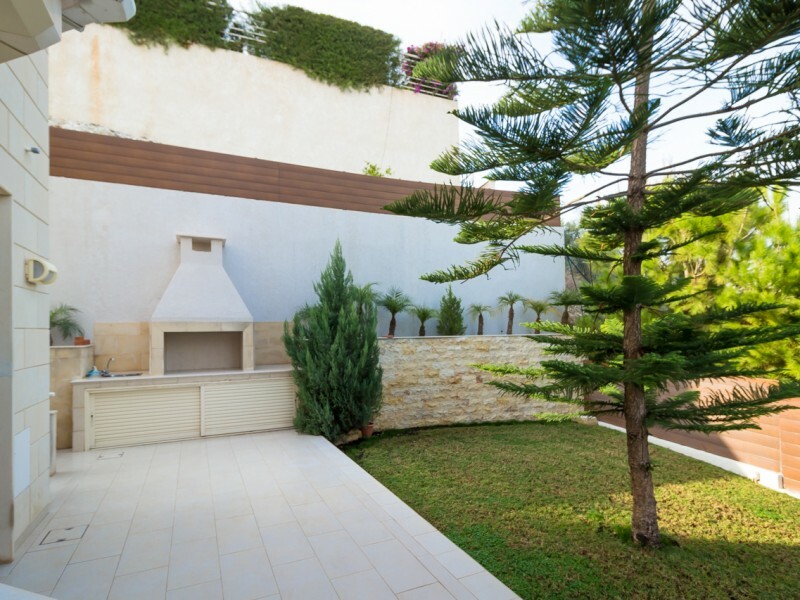 Villa with 5 bedrooms and panoramic views of the sea and the city. Spacious rooms, a separate area for staff and visitors. 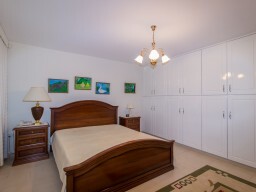 All bedrooms with private bathrooms. 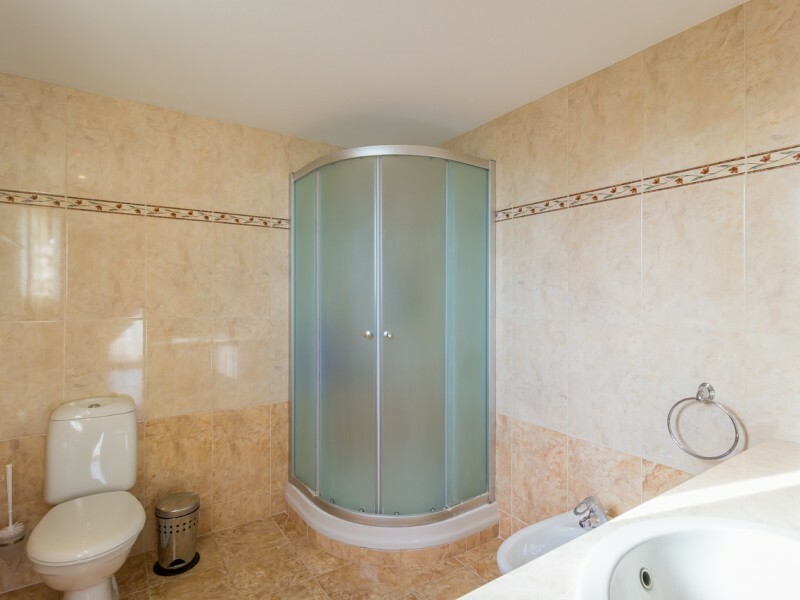 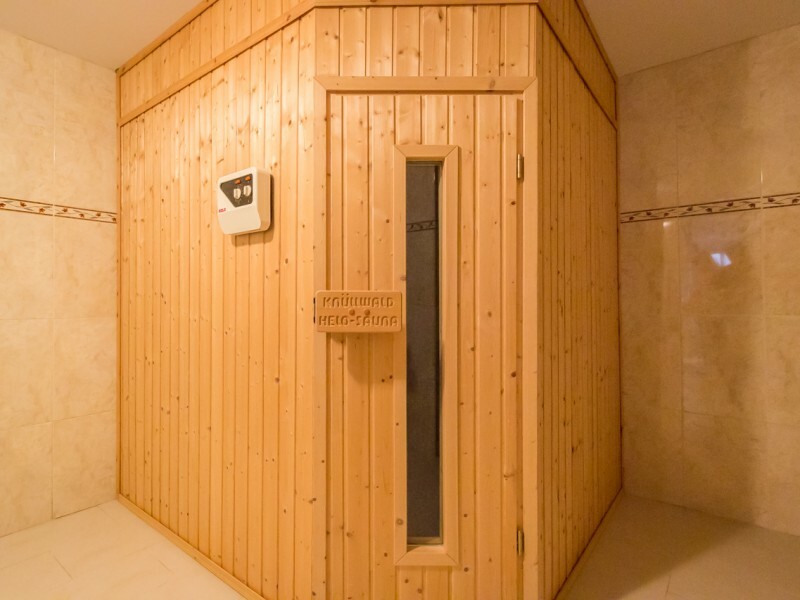 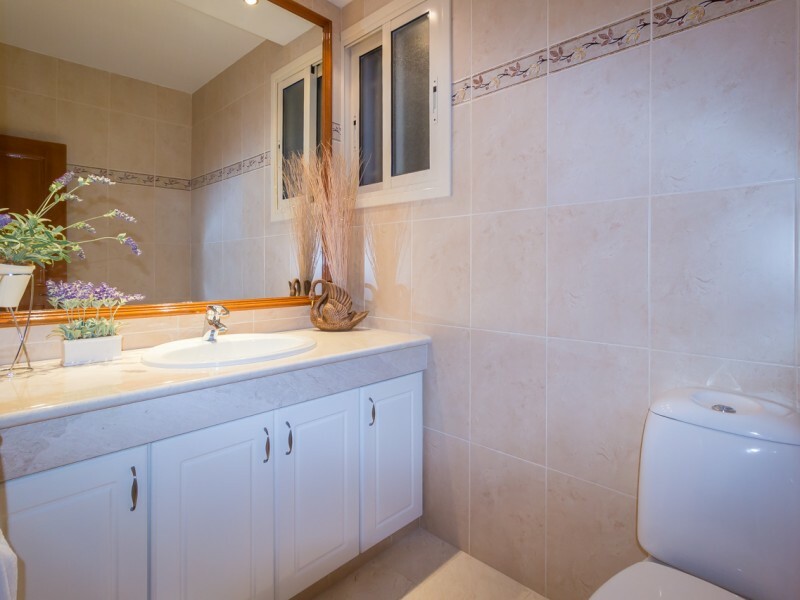 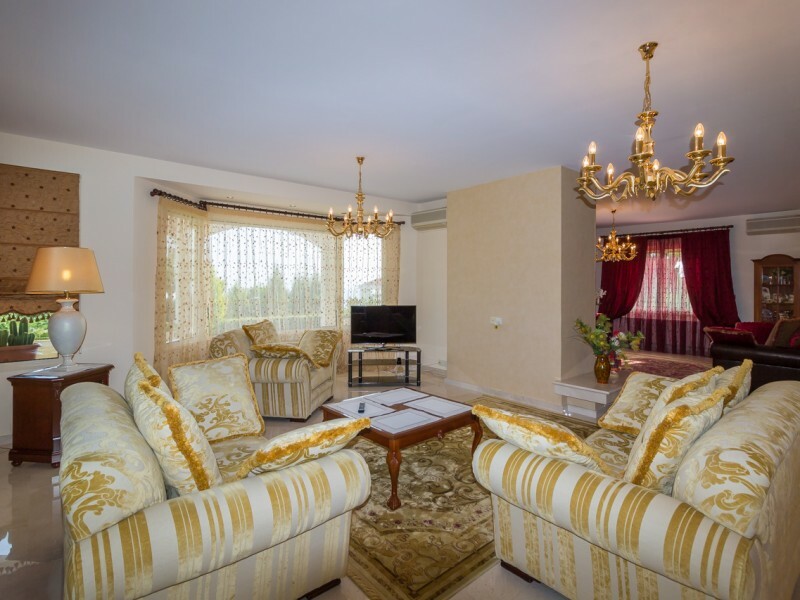 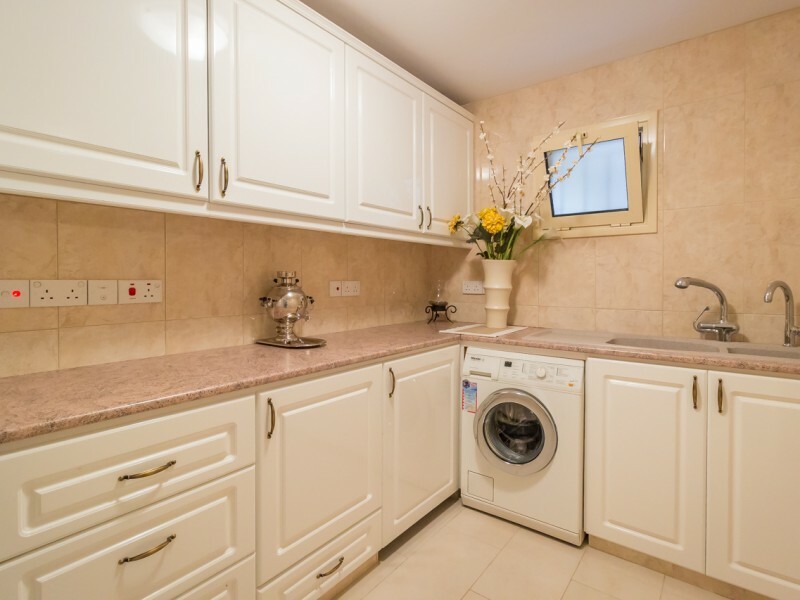 Dressing room, sauna, laundry room, a large swimming pool 10x4 meters. 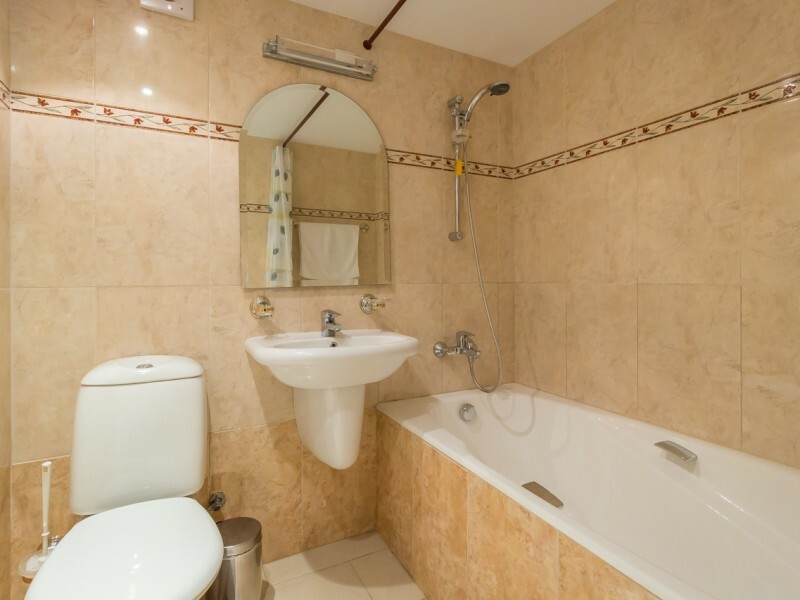 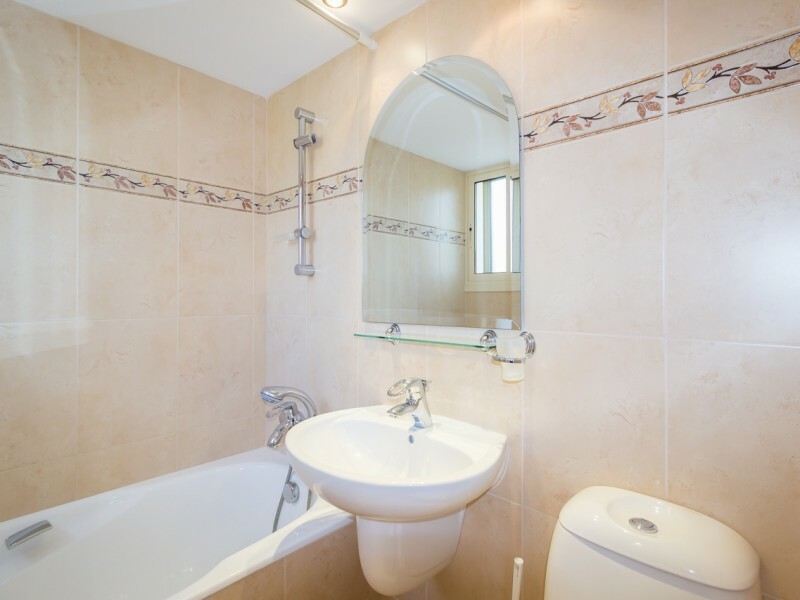 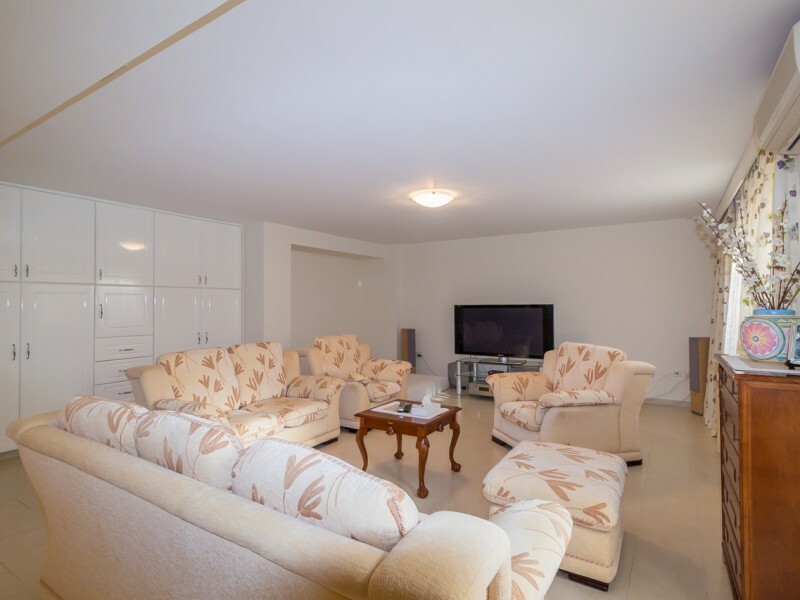 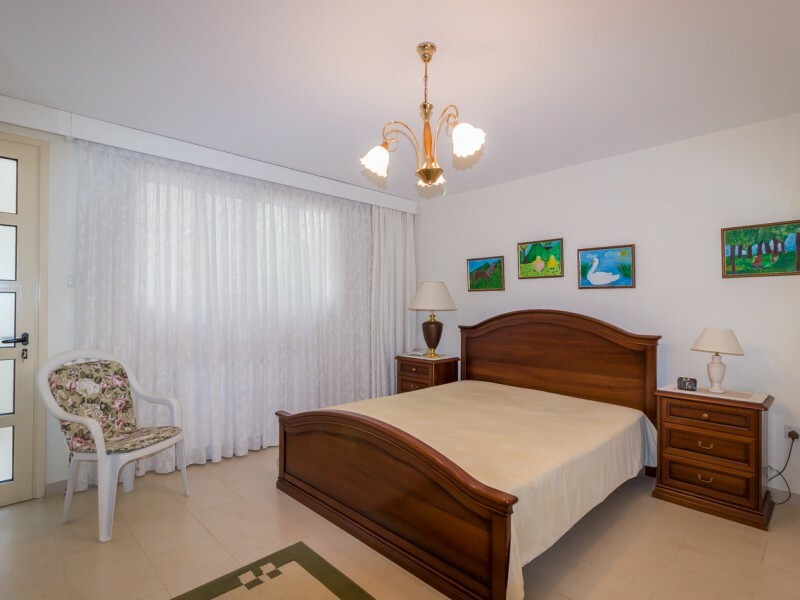 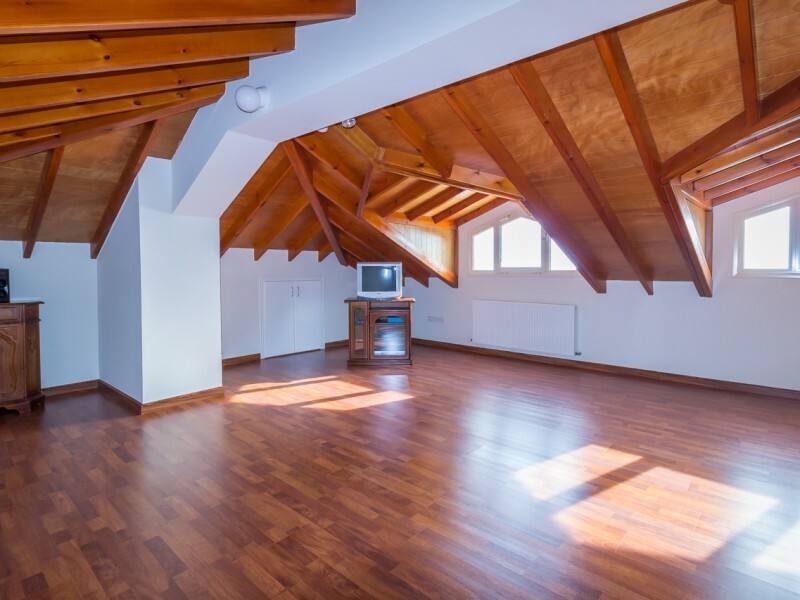 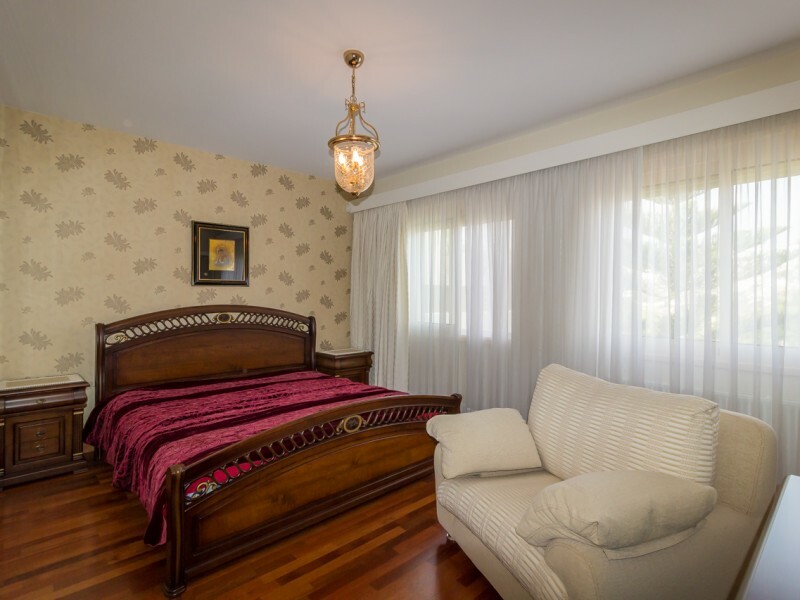 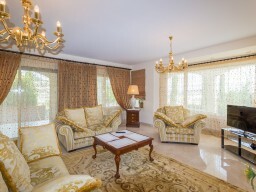 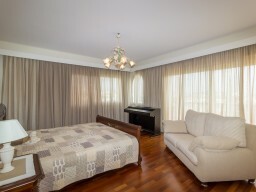 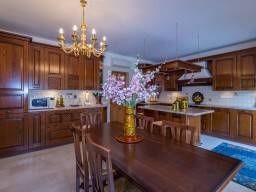 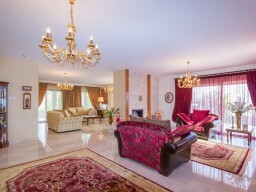 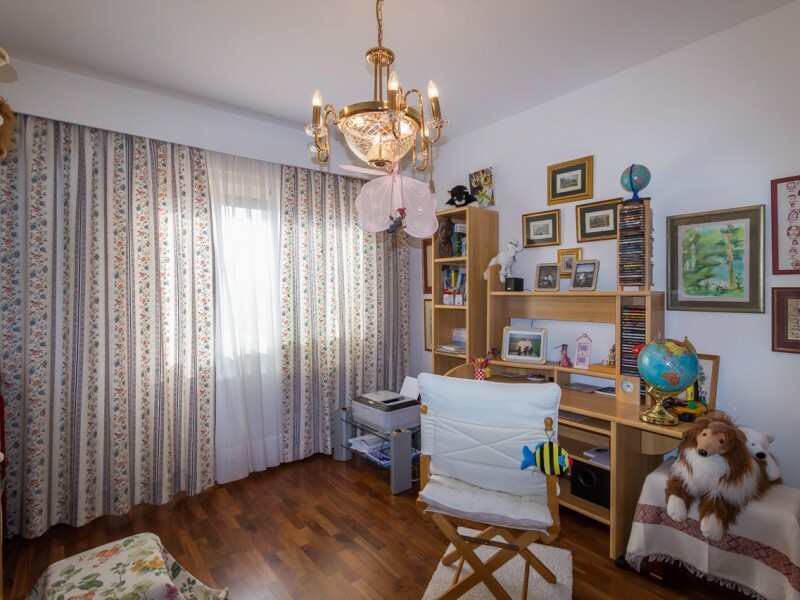 Indoor parking, central heating, fireplace, barbecue area, air-conditioners installed in all rooms. 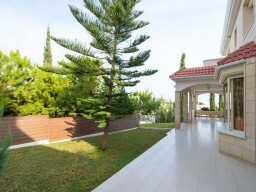 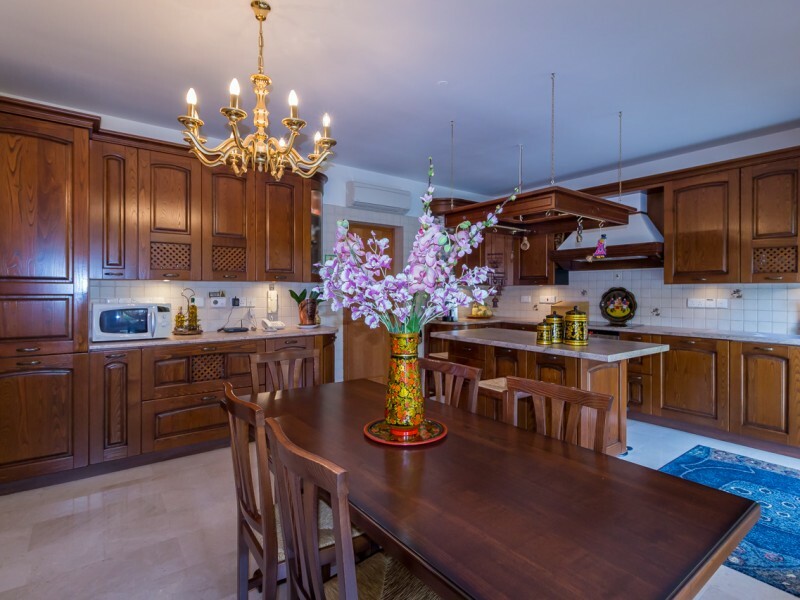 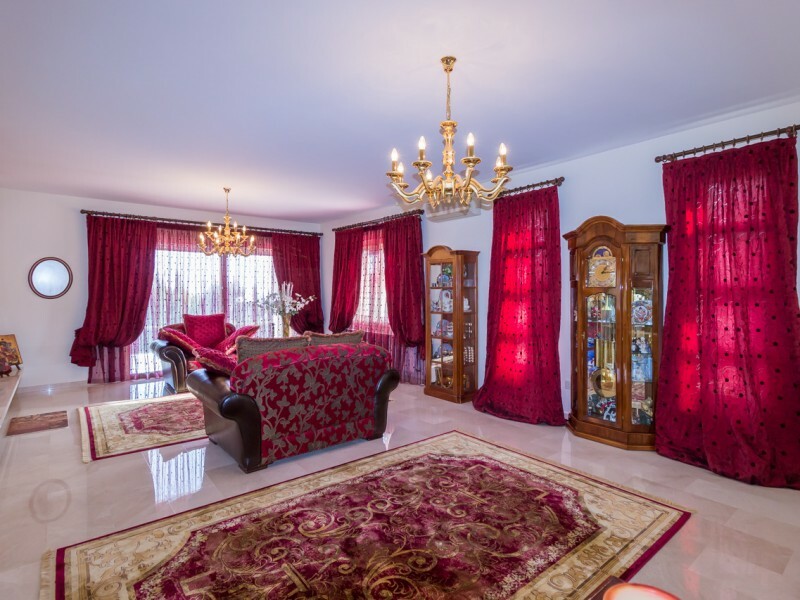 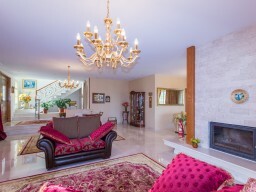 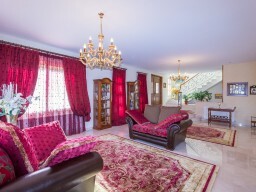 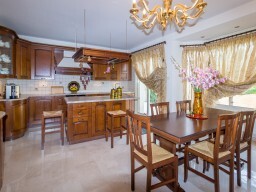 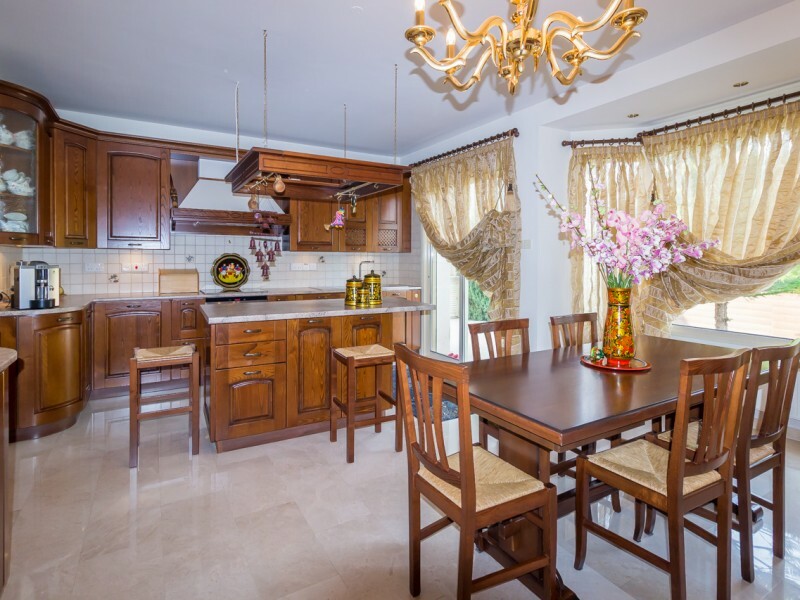 The villa is in excellent condition, sold with furniture.